Better built homes leads to a better built life. 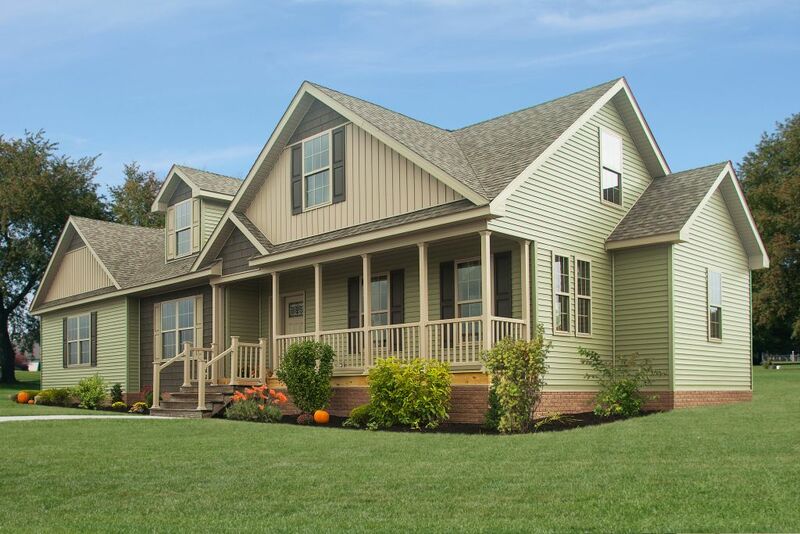 See some of our modular homes made by builders that specializes in modular homes! …and see what they do behind the scenes! Custom Excavators is a subsidiary company of Pats Manor Homes and available to help with any needs for site improvement. Land clearing is available to remove trees or debris from the building site. Driveway work is available to cut in and gravel driveways, as well as maintain a VDOT approved drive entry . As a Class A Contractor. We can remove the stress of installing a well and or septic on your property . Pat’s Manor Homes can custom build Garages, Full Porches and Full Basements on new builds on manufactured or modular homes. Site built steps, decks or ramps can be added to any home.